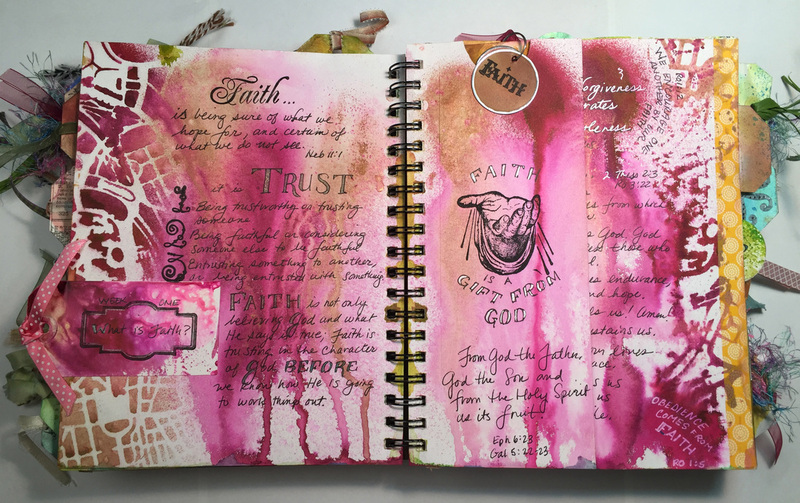 Now you can take FaithArt bible study courses online! Download and print the lessons and schematics, and follow along the video instructions and work at your own pace. There are also free tutorials! Click on the buttons to go to the eCourse website, and take a look around. Note: enrollment is necessary to access free content, but you will not be asked for payment. 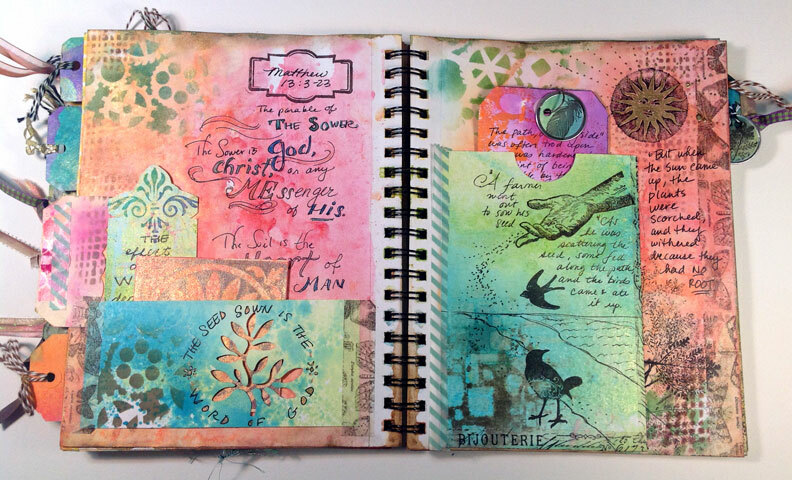 Visit the FaithArt CourseCraft website for free tutorials! A great introduction to FaithArt. This is a two-week study on the parable of the sower. We will look deeply into the verses of Matthew 13:3-23, and learn how this parable speaks to us today, and what it calls us to do. In "A Question of Faith" bible study we will be asking and answering some key questions about faith: Why have faith? Where does it come from? How do we get more? What are we called in faith to do? and more. This five-week study is designed to grow our confidence to share our faith with others, while spending personal creative time growing in relationship with God. In this six-week study, we will be diving into the origins of prayer, the elements of prayer, biblical models of prayer, prayer warfare and relational prayer ~ all as we journal our own unique "Prayer is..." alphabet. We end this study with painting prayers to send to others.